Wristbands have been equally popular around the world. 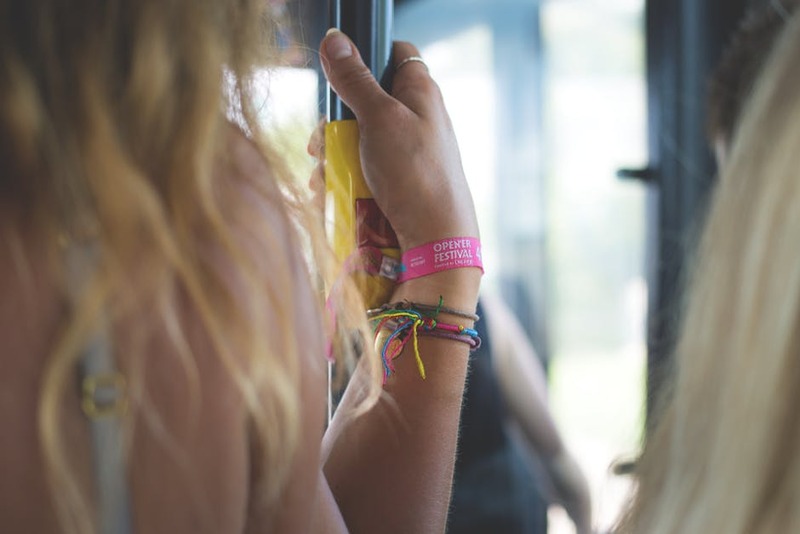 People from different sections of society have been wearing wristbands, all for different reasons but wearing them nonetheless. Although created originally for the cause marketing, they’ve diverged into multiple use case. From Sportsmen to movie stars, everyone wears wristbands and each for different reasons altogether. Not only used by famous people, you can wear them too. They can be either generalized or personalized wristbands all of which hold different meanings. They were initially created to raise awareness towards cancer with Live strong bands by Lance Armstrong. Now they can be worn to enhance your look as they are extremely stylish and can also assist you in your daily lives. They are great conversation starters! There have been so many times that people sitting next to me start speaking to me seeing the wristband on my arm. People are curious by nature and they love to know your reason for wearing one. 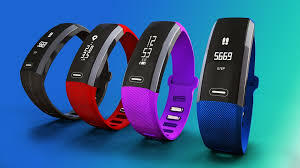 This is a great way by which you can tell them your inclinations towards different things like the reason why you’re wearing that particular band. Wristbands are highly customizable. There is literally no end to how you can customize your wristband. The wristbands can be made in different shapes and sizes. 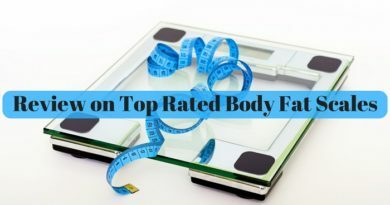 You can choose yourself what your wristband should look like as it should be the extension of your style. Once you have that perfect look locked down you can add bright colors, logos and everything you think will be enough to make it look like it should. Wristbands can hold messages that you want to share with the world. As mentioned before, they will start a conversation, you can use these to tell the person about what you wanted to say via your wristband. If it’s a cause you’re fighting for, you can always make the other person aware of it. 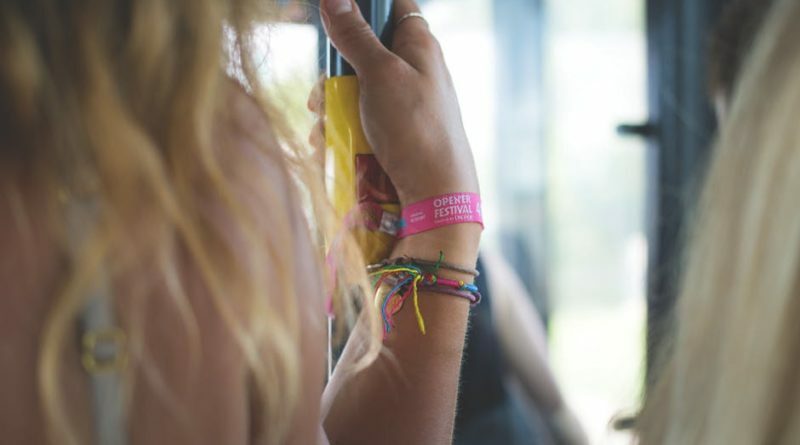 Your wristband can also be about something you care and love about deeply. Whether it’s a love for a certain kind of music or your own brand you’re promoting; it will all be shared and spoken about at lengths. 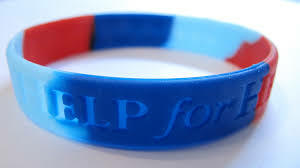 Wristbands are also given for different reasons than just a cause. 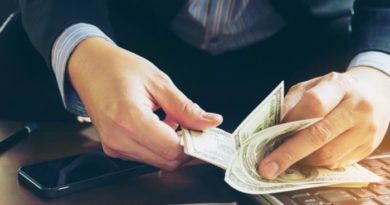 Several organizations give out wristbands instead of tickets for their concerts and their events. A lot of people don’t take them off to promote either these or to speak about their experiences in general during the events they went to. A lot of people wear these as such to share the experience tag they carry, enhancing their look of being the free soul that they are. Psychologically, when we see a person wearing a wristband, there are several thoughts that we have about that person. In that person, we see desire, purpose, decision and commitment, faith, persistence and enthusiastic support that this person has towards a particular organization. Hence it accentuates your qualities as a person who stands up for his responsibilities or who commits to causes and understands his responsibilities thus giving you a positive image. Hence when it comes to wristbands you can count on them to make you accentuate the classy and genuine person that you are inside as there is nothing classier than a person who stands up for what he believes in. So hold out your arms and wear with pride the wristbands which make you look like the warrior you are inside as in an age of conformity; standing out and up for yourself is an act of defiance. Sarah Wells is a passionate blogger. She is the best known for her creative blogs and articles on technology, social media, lifestyle, food, and travel. 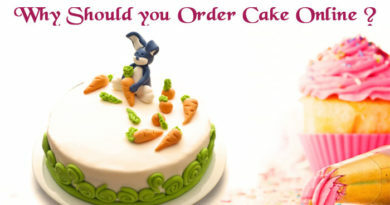 Why should you Order Cake Online?